Absence may make the heart grow fonder, but anyone who’s been smitten in a new relationship knows that sometimes, it’s hard to say goodbye. 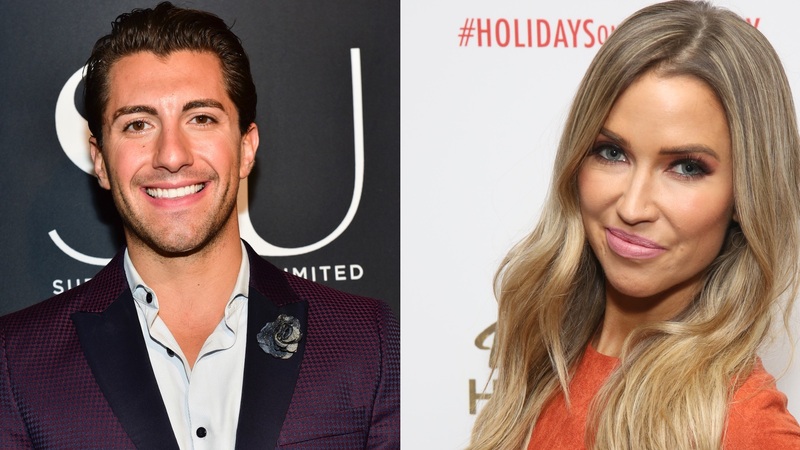 Former Bachelor Nation contestants Kaitlyn Bristowe and Jason Tartick are reportedly spending a lot of time together after defining their relationship last week and flying across the country multiple times for date nights in Seattle, Nashville and Denver. In fact, Bristowe has now referred to herself as Tartick’s “sweet girlfriend” and admitted she feels comfortable calling him her boyfriend, which is a huge step forward for the pair. Meanwhile, Tartick seems to feel similarly about Bristowe. On Monday, he appeared alongside fellow Bachelorette contestant and friend Blake Horstmann on Good Morning America, where he admitted he is “very thankful” that he wasn’t selected to be the new Bachelor and that the title went to Colton Underwood instead. “[If I were the Bachelor,] I wouldn’t have met someone very special to me right now — Kaitlyn,” Tartick said. These two are seemingly very sweet on each other. Over the weekend, they went on a group date night with Horstmann in Nashville, updating their fans and followers via their Instagram Stories. According to Entertainment Tonight, on Saturday the trio had dinner, agreed to have their server pour a special kind of drink from a decanter straight into their mouths and showed off their dance moves. It’s been just a couple weeks since Tartick asked Bristowe on a date during an episode of Off the Vine, but things seem to be going really well and we’re rooting for them.